Recorded live at the Concertgebouw, 1982. 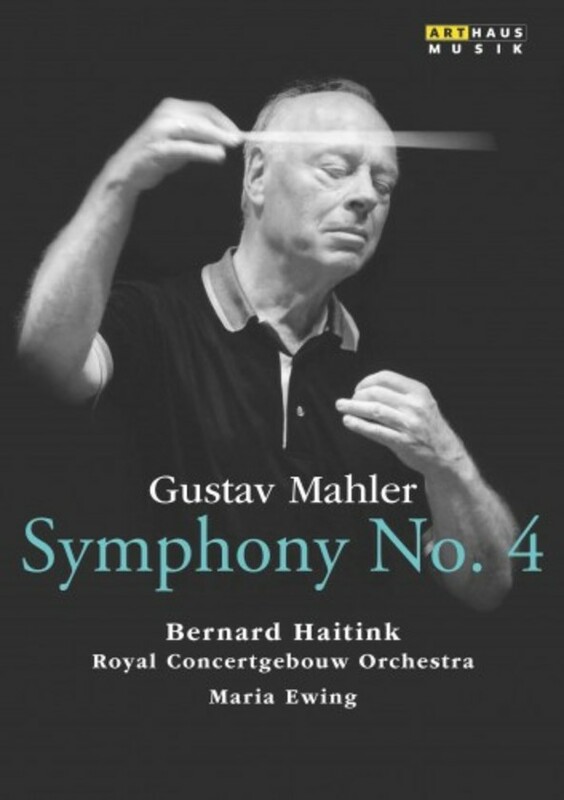 Bernard Haitink is one of the most sought-after Mahler conductors of our day. In this concert of Mahler�s Fourth Symphony, recorded live at the Concertgebouw in Amsterdam, he conducts the Royal Concertgebouw Orchestra. The American Maria Ewing fascinates with her interpretation of the soprano solo featured in the work�s finale. Bernard Haitink first conducted the Concertgebouw Orchestra in 1956. From 1963, Haitink was chief conductor for 25 years, during which time the orchestra developed significantly. The Concertgebouw Orchestra was founded in 1888. On the occasion of its 100th anniversary in 1988, the orchestra officially received the appellation �Royal�.